Wedding planning the easy way, here's what you do. Get a pencil, not a pen, rubber and a sheet of paper and sit down with your partner. Why a sheet of paper and not in your smart phone, iPad, computer etc? Because you can see everything in front of you and sometimes old-fashioned ways are safer and better then technology. You have to have no distractions like the television or radio. You will keep coming back to your sheet of paper over the coming weeks but you could get a lot of the wedding suppliers/professionals contacted and provisionally booked in a couple of weeks. Keep the sheet of paper in a safe place, bedroom drawer would be a good place because you may wake up through the night, think of your wedding plans and want to check something, write something down or you may be worrying. *Very Important* The Legal Requirements. Are you free to get married? Are you already married? Are you from another country where you may need legal documents to say you are free to marry in the U.K. Etc. When you have set a date and time you need to let your local registration office know. 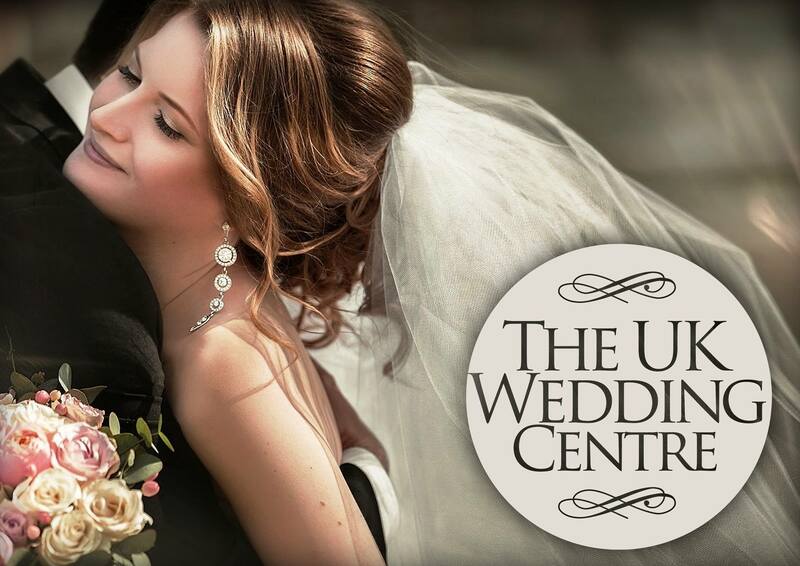 Get in touch with them and they will give you all the information you need whether you are having a religious or civil ceremony, they will also supply you with the marriage notice forms which you both have to complete. You can NOT get married without submitting marriage notice forms. Your wedding venue will tell you which registration office to contact. 1. Decide what date you want to get married, write it down, you can write down the time of wedding at a later date when you know. 2. How many guests would you like to go to your wedding? Write the number down, you may want extra guests at the evening reception, write the number down. You need to know how many guests you would like because the wedding venue might not cater for a lot of guests. 3. Where would you like to get married? If you want to get married in your local church you may need to choose a place for your wedding reception, you may need to make two phone calls to the church and reception venue. Write down your choice, write down the phone number of the venue, it may be booked so phone them now, don't wait, you need to know. If the date is available ask them how many guests do they cater for and how much per head? ( It will help when it comes to your budget ). 4. You need to ask your wedding venue who they recommend for photography, wedding transport, videographer, flowers, cakes, etc. They should have a suppliers list of recommended wedding professionals and contact numbers, no email addresses. *Very Important* You want and need mobile numbers! For instant COMMUNICATION. 5. You have spoken to the wedding venue, the date is available, you are happy with the time of wedding ceremony, you are happy with what they can do for you and you are happy with the price. They may provisionally hold the date for you until you pay a deposit. Write the date and time on your sheet of paper. *Very Important* Get the name and mobile number of the manager of the venue, the wedding co-ordinator and the head chef, and write it on your sheet of paper. 6. You should have a list of wedding professionals from the wedding venue and their mobile numbers. Decide on the suppliers you would like, e.g: photographer, wedding car, flowers, cake, wedding do etc. Send them a text message e.g. : Hello we are Janet and John, we are provisionally Saturday 15th August 2018 at 3pm at the Leopold Hotel in Sheffield, are you available? How much do you charge? They will text you back or may phone you. If they are available and you are happy with the price you may want to pay a deposit or you will get back in touch with them when you have had a look at your budget. *Very Important* You need the name and mobile number of ALL your wedding professionals. Write them down on your sheet of paper! 7. You are happy with the venue, date, time, wedding professionals, prices. Marriage notice forms and legal requirements are in order, etc, and you have paid your deposits. 8. You should have on your sheet of paper, date and time of wedding ceremony, the number of guests attending your wedding, the wedding venue information and mobile numbers, the wedding professionals and mobile numbers who will be there on your wedding day. 9. Your wedding is booked! Everything is in place! Now you can decide what to wear, best man, bridesmaids, wedding rings, invites, stag do, hen do, etc. Remember to get all the mobile numbers of your suppliers. Contact them when you are feeling a little stressed, worried or just want reassurance. A simple text message to them a month before the wedding, the week before and the day before. To give you peace of mind! Planning Your Wedding The Easy Way... Is all about COMMUNICATION! In The Message Box Below Let Us Know Any Questions You Have.